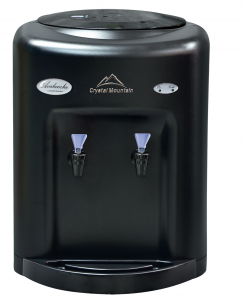 The Crystal Mountain Avalanche Countertop Water Cooler will provide 10 L/hr of chilled and ambient filtered water, sufficient for 40 people. 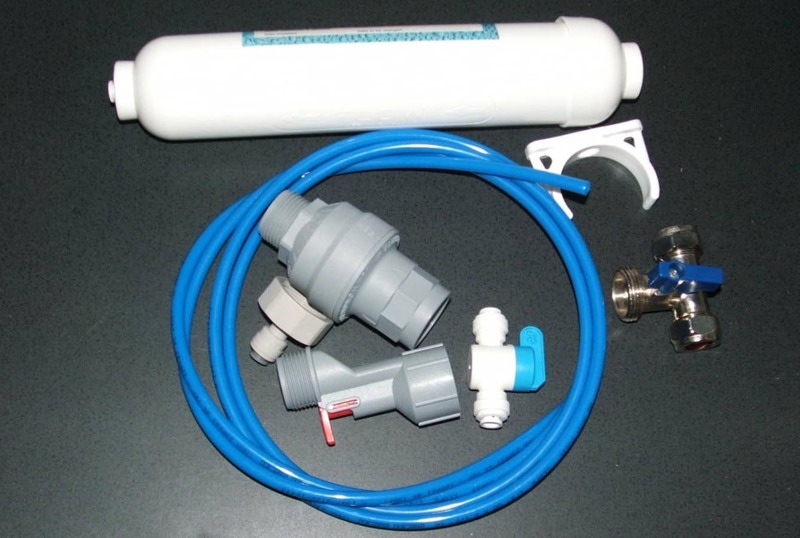 This is a mains-fed dispenser, plumbed directly into your mains water supply, saving storage space. Stylish design to compliment any environment. 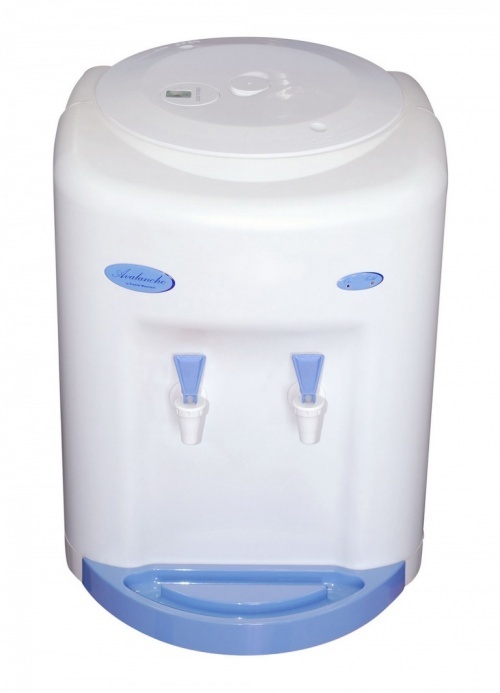 The Avalanche Countertop water dispenser has smooth styling in White, clean crisp lines and will service any environment, Office, Home, Reception areas. 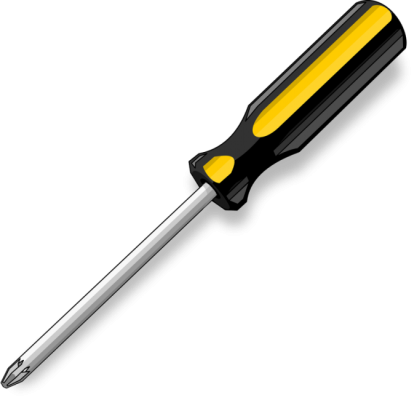 Avalanche will supply cold and ambient water. The taps on this water dispenser will allow bottles and jugs to be filled. The fluted finish on the Glacier water cooler gives a classic Greek column appearance. We can supply a selection of filters to meet your needs - removing tastes and odours, organic chemicals etc. 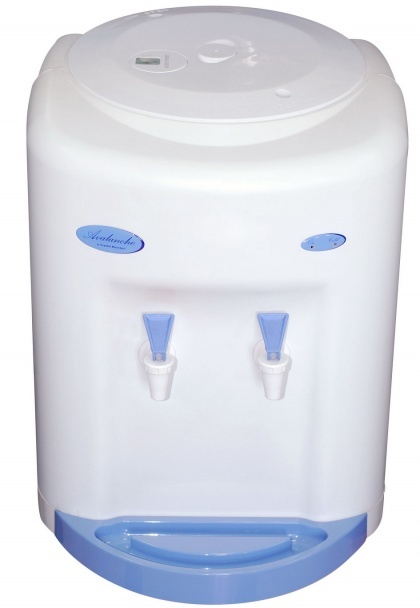 the crystal water dispenser will give you an endless supply of clear cool refreshing drinking water. No more handling heavy bottles and no valuable storage space lost and no chance of running out of water – especially on hot days.